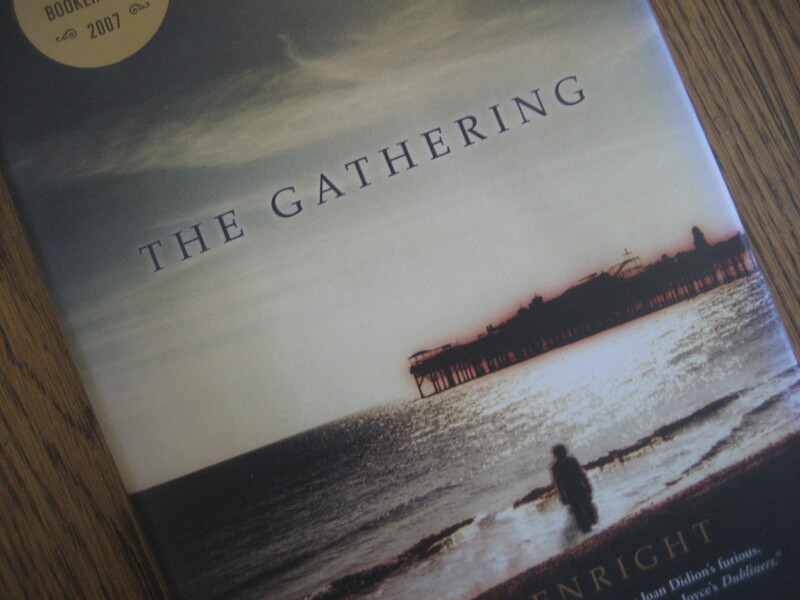 The Gathering, by Irish writer Anne Enright, won the 2007 Man Booker Prize. I read it in April. In this novel, the narrator describes her family of origin in terms of the labels we acquire, as families and as individuals in a family. Which gives the novel the air of a memoir, of a struggle for the truth. I’m trying to nail down my first memory. Every time I bring the hammer up, it seems to slip away. I think what I remember is green drinks in glasses and rough red brick.